That’s how I’d describe the Merimbula classic. 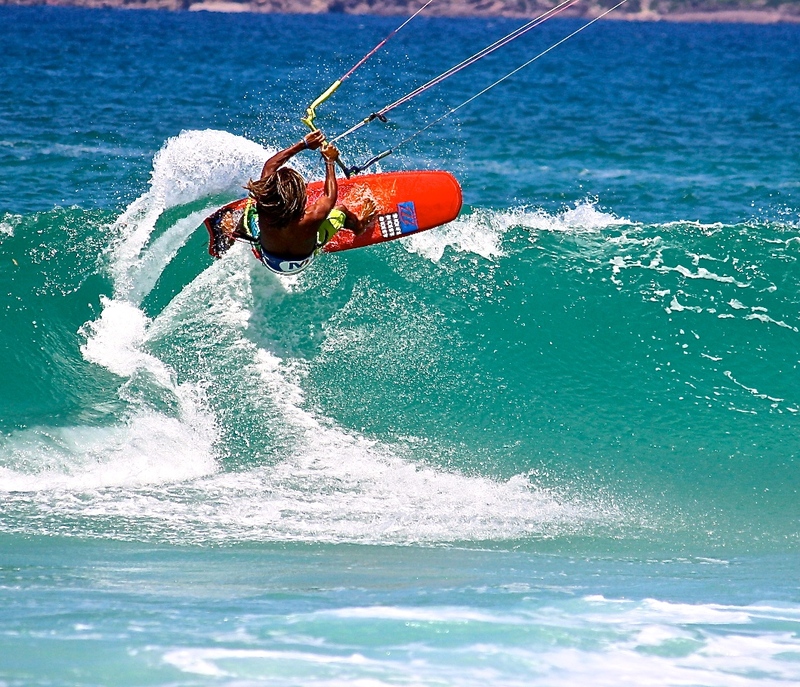 Entering its 36th year, this wind and wave phenomenon is all about having a good time. The four day competition consists of delicious local food, great entertainment, cold drinks, lots of laughing, dancing and of course; sharing that ocean stoke- it’s easy to see why this competition gets bigger and better each year. 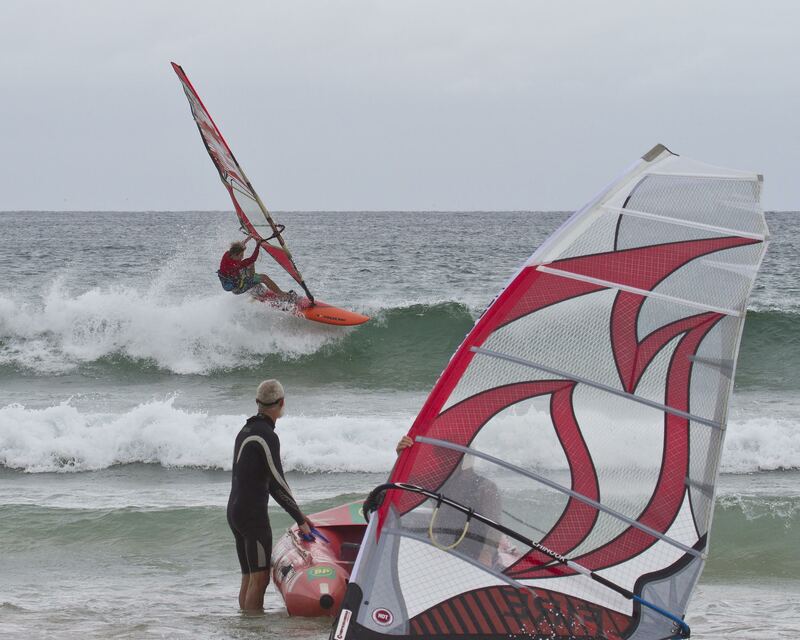 Whether you SUP, windsurf or kitesurf, OR simply want to feast your eyes on one of the most beautiful beaches on the south coast and enjoy the limit-testing of some water-sport enthusiasts… the Merimbula Classic accommodates to anyone’s and everyone’s needs. 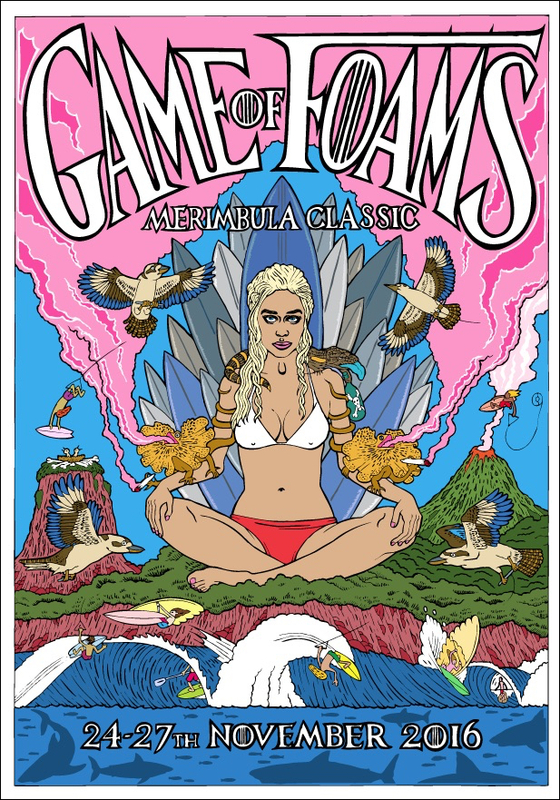 Not to mention this year’s sick T-shirt design, themed ‘Game of Foams’- the name says it all. The 6ft predicted swell will have everyone going all sorts of crazy because let’s face it… we’re all here for that sweet, chilled out, ocean vibe and there’s always the bonus of drawing some decent lines. If that’s not enough to make your mind swirl with the desire to hit the surf, come prepared for Saturday night’s party at the Sapphire Club. Wearing all things “GAME OF FOAMS” medieval and mysterious, with the odd dagger and sword, dragon or knight, paired with this years band “FIGMENTZ”, cold drinks and lots of dancing; the night is sure to set off with a BANG (and a possible mild headache the following morning… nothing a good bacon & egg sanga can’t fix). What about the local produce ‘foodie night’ til 9pm on Friday? Local oysters, seafood paella, mussels, a selection of seared tuna, chili bran or pulled pork tacos, with beer, champagne and wine plus a local talent to assist the conversation in flowing consistently throughout the night. Did I mention the $50,000 prize pool and a heap of trophies up for grabs, a free BBQ breakfast, lunch AND T-shirt included on entering!? 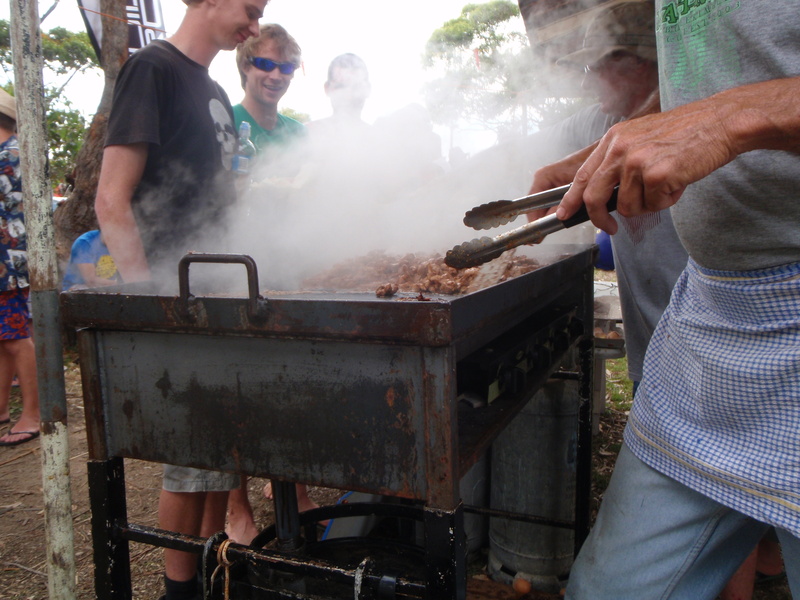 An event I look forward to each year, which brings great memories, new friends, and a whole lot of ‘yewww’s!’; be there or miss out… the 36th Merimbula Classic.